*This is the same format as my “Buggy for Reading” format and has a Halloween theme. *This is the same format as my “Buggy for Reading” format and has a fall theme. 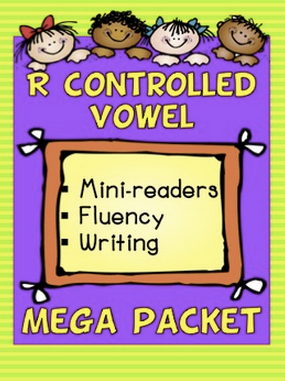 Groovy Phonics: R-controlled vowels packets are available in 1st and 2nd grade levels. This fluency center is aligned with 1st – 3rd CCSS. Vocabulary activities that can be used with any book. 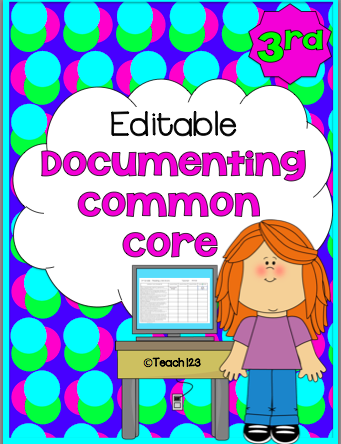 Aligned with 1st – 3rd grade. Your student will practice their graphing skills with this center. Your student will practice measuring to the nearest quarter inch. Differentiation tips are given, too. This fraction packet is flower themed and would be a great activity to integrate math with your study of Spring and/or plants. The activities are aligned with 2nd and 3rd grade Common Core Standards. This packet is available for grades K-10.